The signal of cellular communication - this is an urgent problem for all city dwellers. The signal can be stable, so no. It depends on a number of factors that can be directly connected to a cellular phone or a problem creeps in from the outside. It is necessary to understand why the signal disappears. Why no sound from computer speakers? First and foremost is to pay attention to what frequencies and what standards are shared by all mobile operators in Russia. Operators currently support the GSM 850/900/1800/1900. This means that the area of coverage ranges from low to high frequencies. In theory this should save from a lack of signal, because modern models of cell phones work in almost all the above-mentioned frequency bands. But that doesn't happen. And here are a few reasons.The first of these is used in the construction of houses materials. Concrete, metals, wood is sworn enemies for receiving a cell signal tubes. In order to somehow "catch" the users of the phones need not to go far from these houses. Sometimes we need only go into the yard of a house, and the connection is lost. Just around the house can not miss the signal. In the cases described above used the term "dead zone".The second reason is the presence of strong electromagnetic fields near the phone. 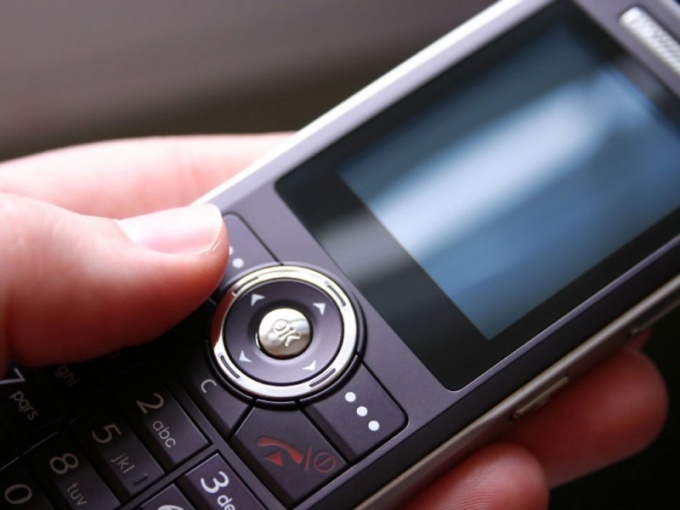 Often the phone (especially older models) are simply "refuses" to search the net when he is in front of the computers, microwaves, TV or other household appliances. Worth a try to switch off and verify the signal. The third reason is the presence of natural barriers and obstacles for the signal. This is especially true for rural areas where there are a lot of trees or hills. The signal just won't make their way through this abundance of obstacles. In this case, you can try to climb somewhere higher and try again to catch the network. The last reason may relate not only to the village but to the city. If the town is not far from rivers or other bodies of water, going down, the signal may disappear. A few years ago it was impossible to relax by the river or lake, as from the lowlands signal could not reach the cellular subscribers. Now all the operators are trying to put "honeycomb" is not only near the cities and in them, but also along the shores of rivers or lakes, and prefer to do it not on the other side, where resting, and on the opposite. The excessive proximity of cell towers harms human health.